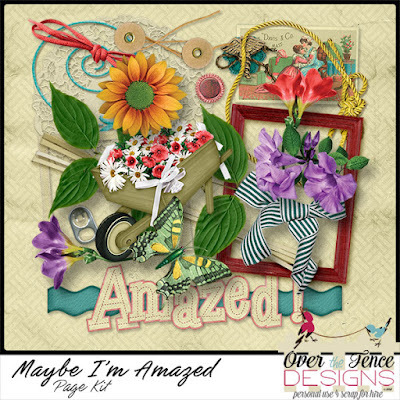 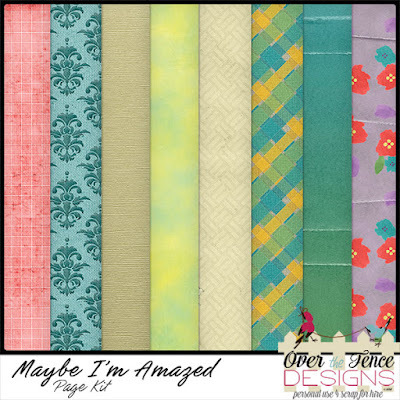 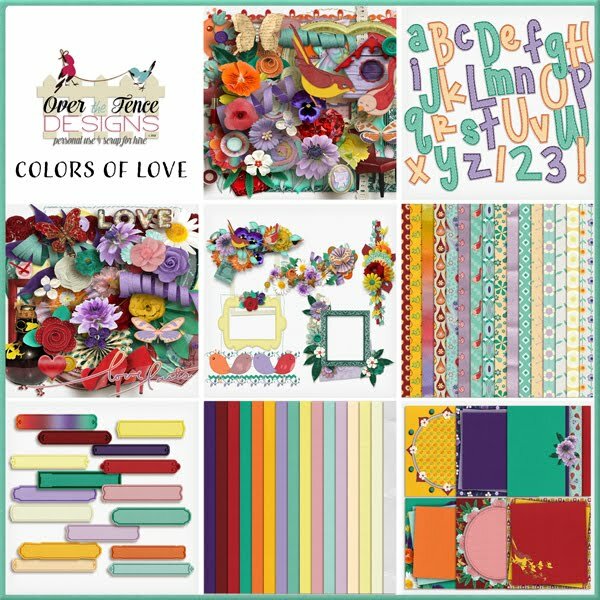 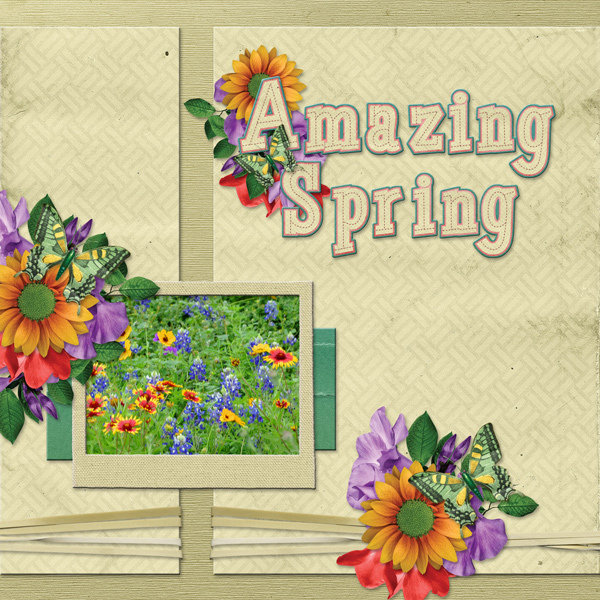 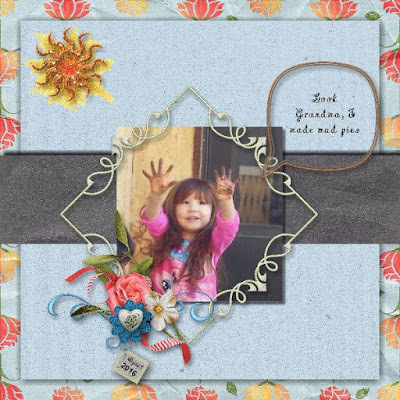 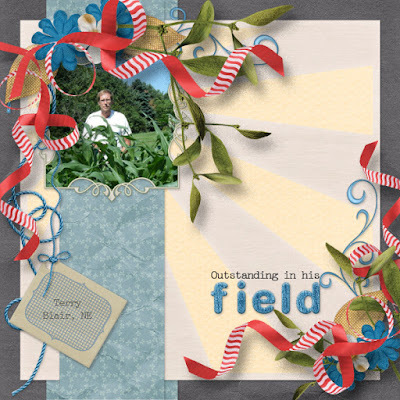 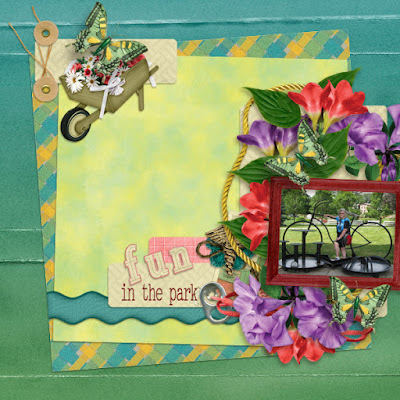 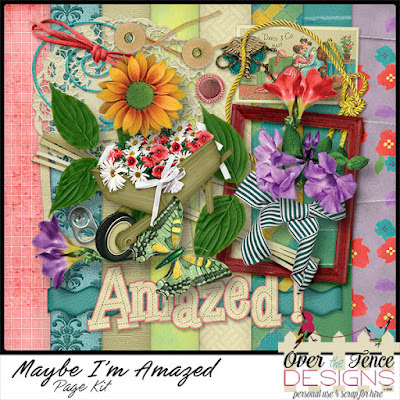 Maybe I’m Amazed is a delightful and cheerful kit created from a rainbow palette and ready to assist you in scrapping all types of images. 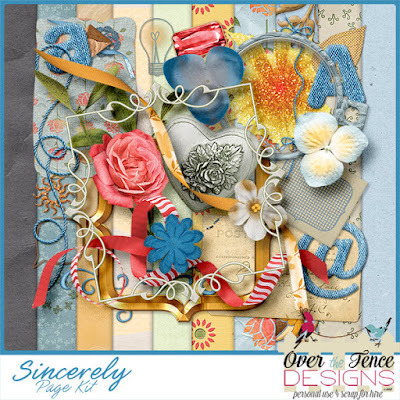 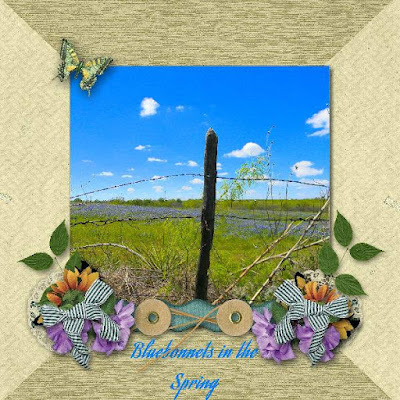 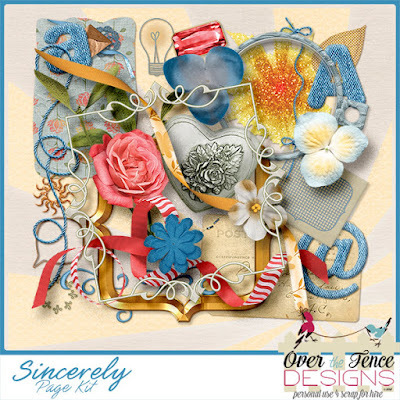 Sincerely is a soft and romantic page kit made with a palette of soft neutrals and blues with a kick of spicy red and yellow. 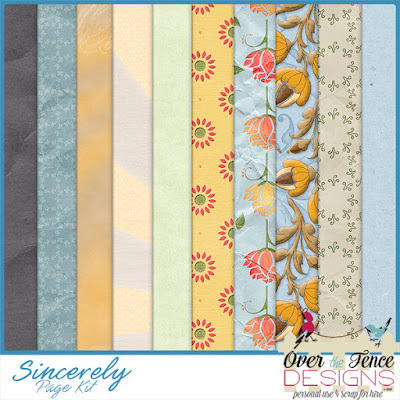 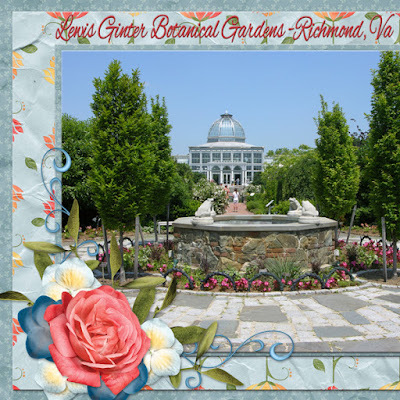 Sincerely is perfect for scrapping all types of images.